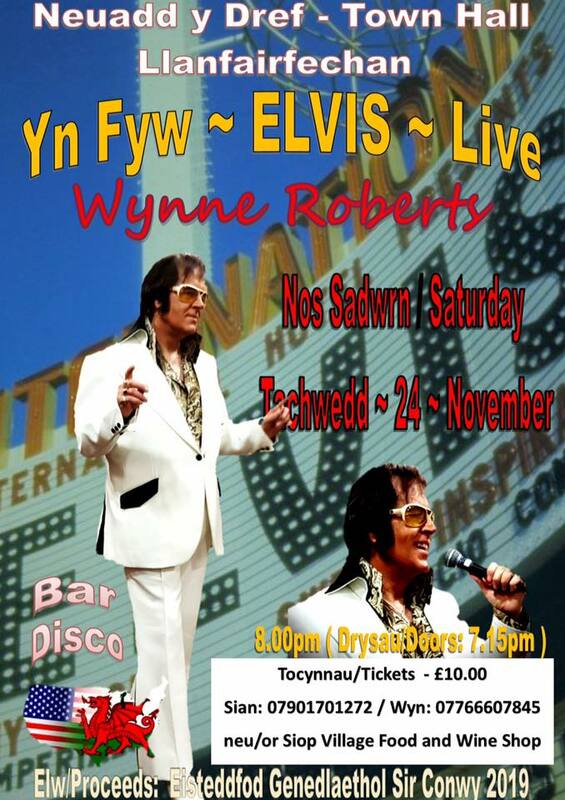 A fantastic night of fun with the amazing ELVIS! Toast marshmallows; make Christmas crafts; enjoy pond-dipping and ‘Search for Santa’. 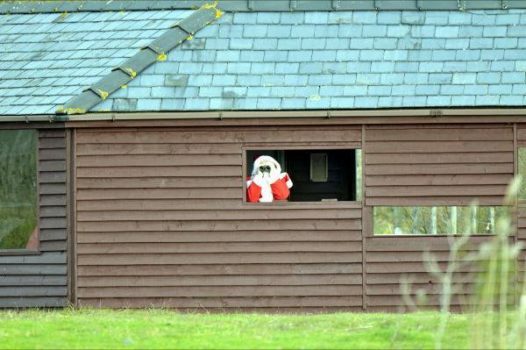 Santa shows up every year for our special Nature’s Christmas at RSPB Conwy, but he loves the wildlife here so much that he disappears out on the reserve! Can you come and help us find him? £4 per child & £2 for each accompanying adult. Booking essential. Call 01492 581025. There will also be stalls from local artists, organisations and more! 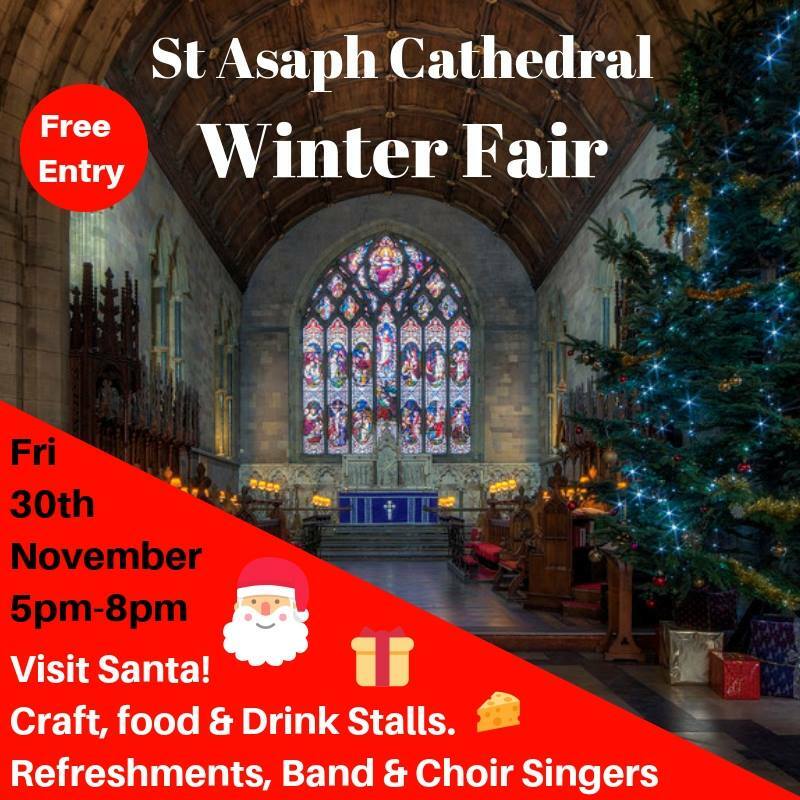 Free entry to this festive event. 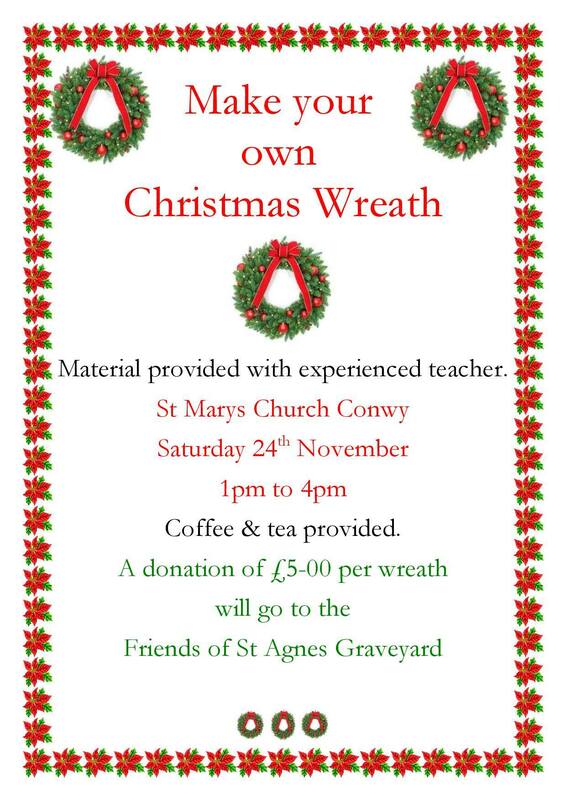 A donation of £5 per wreath to go to the Friends of St. Agnes Graveyard. Saturday 10 – 12:30 – Rhos-On-Sea – United Reformed Church, Colwyn Ave.
Come and join the lovely Hectors Greyhounds at their annual Christmas Fair – cakes, preserves, tombola, toys and books, name the teddy and Christmas hampers to be won. There’s even a doggy dance show! Dogs on leads ( and their humans ) very welcome. 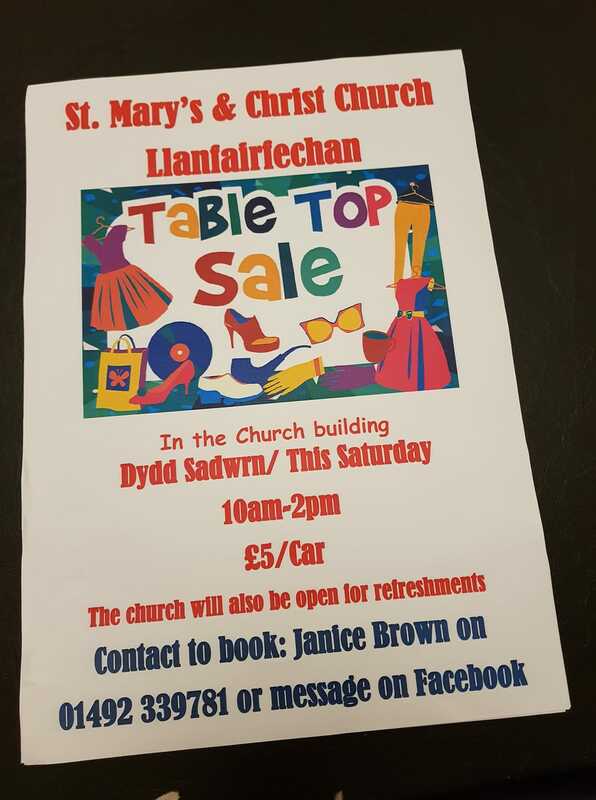 Come along to the Church Hall, Rhos Methodist Church ( corner Rhos Rd and St. George’s Rd ) and help raise funds for Macmillan Cancer Support. 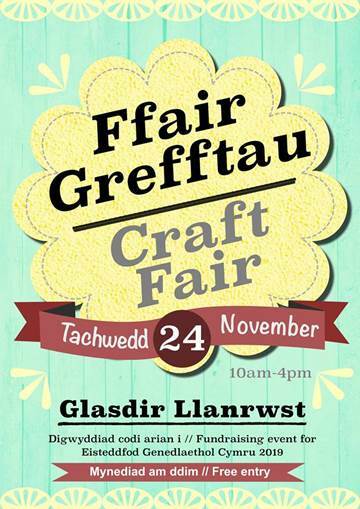 Lots of stalls, including craft, books, bric-a-brac, tombola, nearly new clothes etc. 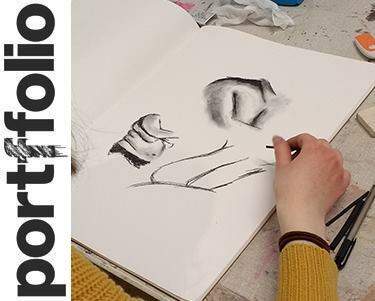 Portffolio: Artist-led masterclass for 14-18 yr olds! Life Drawing with Jonathan Brier: 24 November 2018, 10:30am-3.30pm. £10 per workshop. A two-part course looking at the human figure using fast paced poses, charcoals and oil paints (workshop 2: 1st December 2018). Portffolio: Dosbarthiadau meistr i bobl 14 – 18 oed! 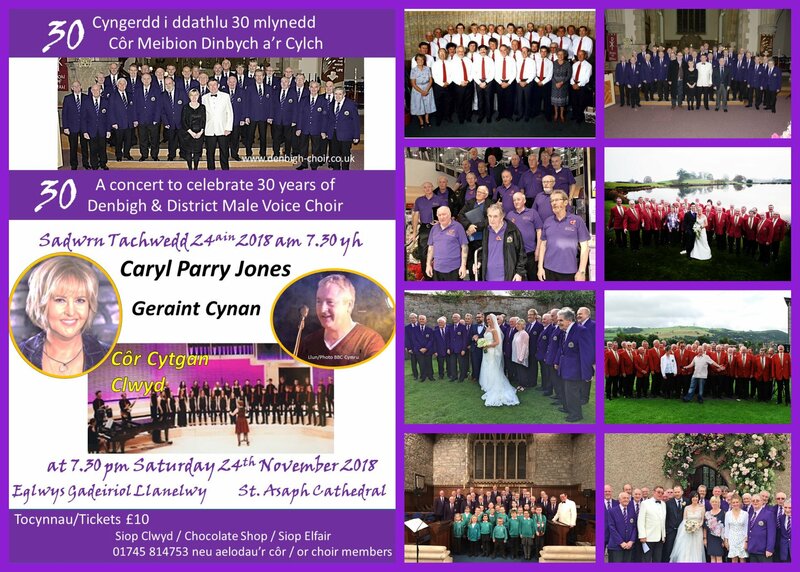 Bywluniadu gyda Jonathan Brier: 24 Tachwedd 2018, 10:30yb-3:30yp. £10 y gweithdy. 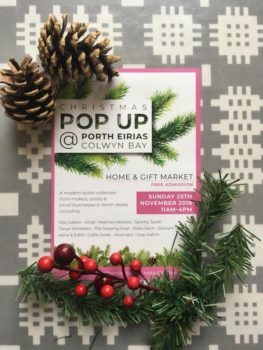 Cwrs dwy-ran yn edrych ar y ffurf ddynol gan ddefnyddio ystumiau cyflymder uchel, siarcolau a phaentiau olew (gweithdy 2: 1af Rhagfyr 2018). 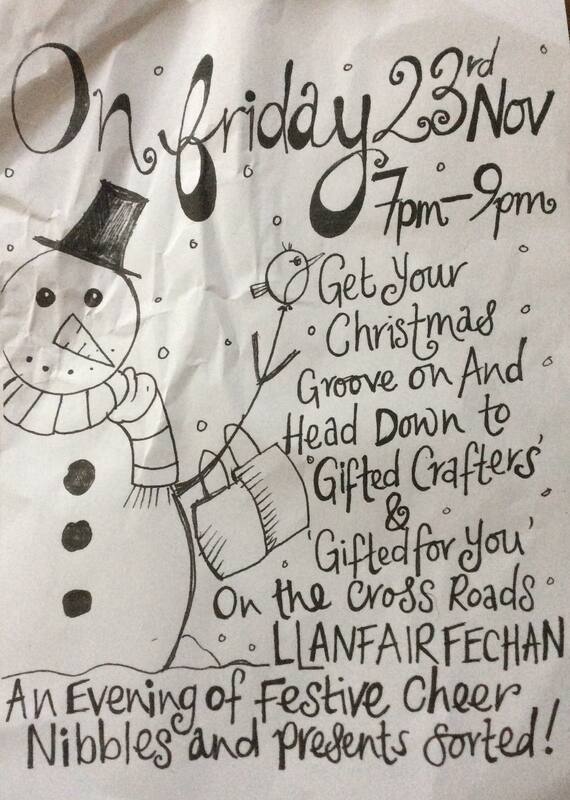 Pop into Gifted Crafters and Gifed for all your presents and enjoy some festive nibbles and cheer! 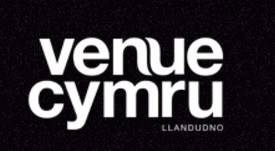 Tuesday – 3pm – BBC National Orchestra of Wales – Xian Zhang conducts Beethoven at 3pm. 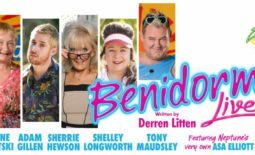 Wednesday – The Sensational 60’s Experience at 7.30pm. jewellery (fine and costume), silver, postcards etc. Admission: adult 50p, children under 16 free. Come and join the Pals of Pen Prom as we do our regular monthly beach clean on Saturday, November 24th. 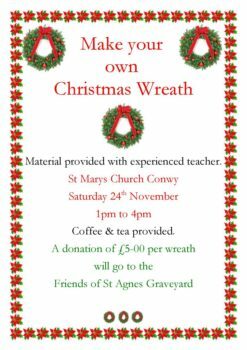 Everyone is welcome to come and along and help. 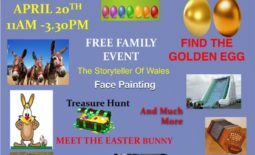 We meet at 10am near the paddling pool and we have tea, coffee and biscuits outside the chalets afterwards. Mae’r ffair grefftau yma yn mynd i fod yn ddigwyddiad arbennig o waith celf a chrefft o’r safon uchaf, yn dathlu ein creadigrwydd yn Gogledd Cymru ac hefyd yn codi arian ar gyfer Eisteddfod Genedlaethol Conwy 2019. 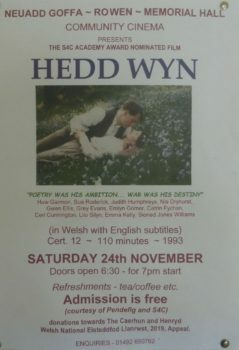 Artistiaid, gwneuthurwyr ac ymarferwyr – archebwch eich lle yn yr unig ffair celf a chrefftau yn Llanrwst cyn y Nadolig. This craft fair is going to be a special event with high quality works arts and crafts available, celebrating the creativity here in North Wales as well as raising funds for the 2019 Conwy National Eisteddfod. 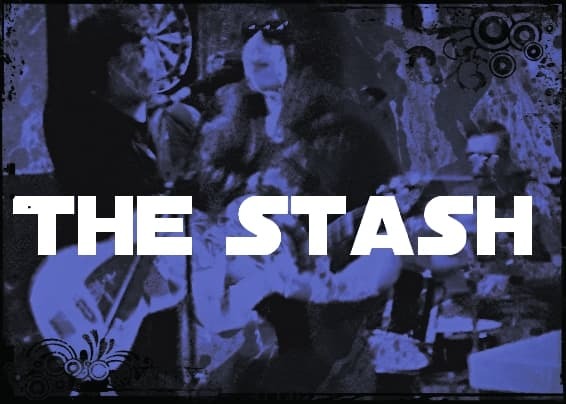 Roll on down to Pie Records Cafe to see The Stash live this Friday! Special Bollywood Performance by Veena Jain as ‘Storm V’. As Brexit looms on, Trump reigns rampant and everyone seems pushed to extremes, Stephen’s main aim is to cheer us up. 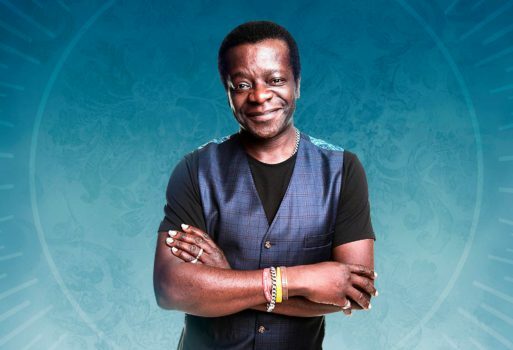 Forget everything that’s going on in the world and immerse yourself in the warmth of “one of the most likable figures in British Comedy” – Radio Times. 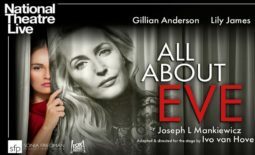 As seen on QI, The People’s History of LGBT, Live At The Apollo, Have I Got News For You, and What Does The K Stand For? on BBC Radio 4. Welsh language alternative acoustic folk band Gwibdaith Hen Fran will be performing at the Llandegfan Parish Hall near Menai Bridge on Friday. The band, famous for their jump up and dance anthems are sure to get you on your feet and full of that Friday feeling! 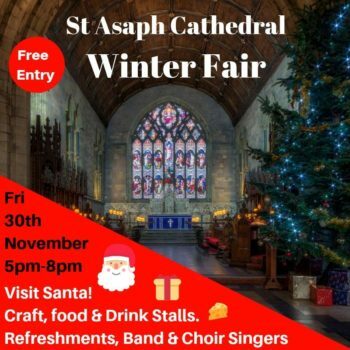 Great opportunity to do some Christmas shopping! 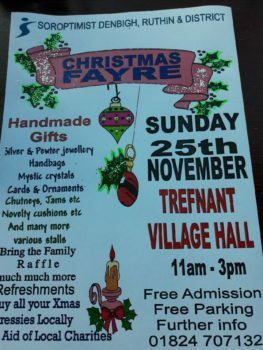 A fantastic selection of local crafts available!! Lots of stalls all selling unique crafts made here in Penmachno. 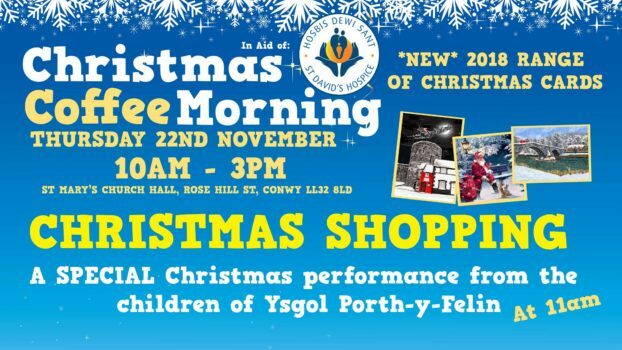 Cor Plwyf Penmachno will be singing and Father Christmas ‘Santa’ will also be joining us!! 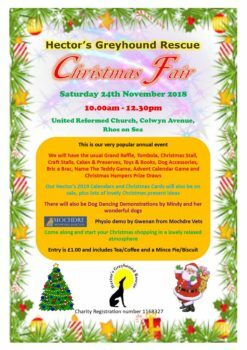 Raffle, homemade cake stall, tea and coffee. Cyfle ardderchog i chi wnued siopa Nadolig! Gyda anrhegion unigryw ar gael! 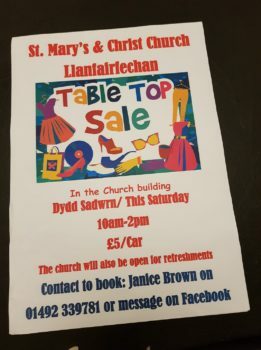 Amryw o stondinau yn dangos crefftau unigryw wedi ei gwneud ym Mhenmachno. Raffl, sdondin cacennau cartref a phanad. 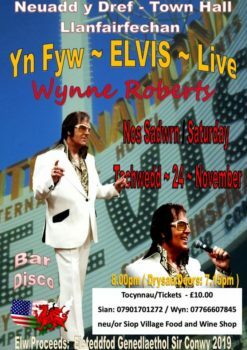 Gobeithio welwn ni chi gyd yno! Swatridge. The exhibition is curated by Barry Morris.